If you’re throwing out boxes from the attic that you haven't opened in years, give everything a double check before you do so. The papers are always full of stories of people discovering things that they had long since forgotten about, or that they had no idea would be valuable. 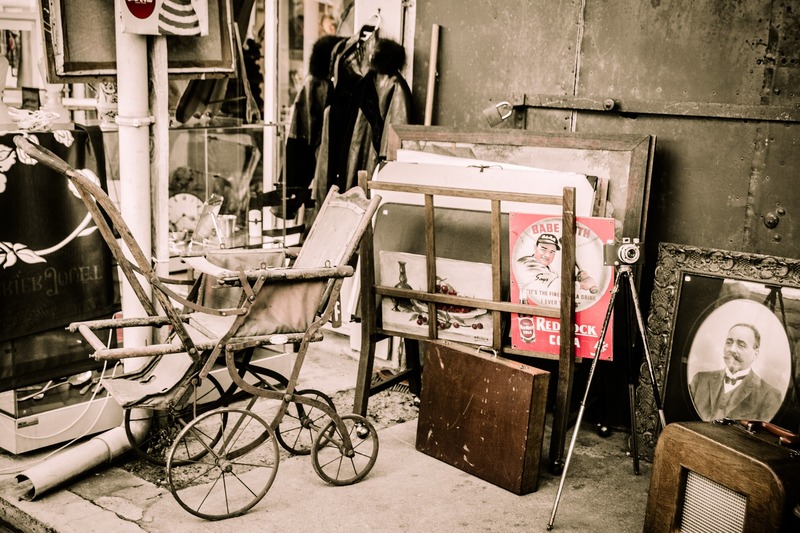 From family heirlooms and historical documents, to out of print books and first editions, you would be amazed at the treasure that is unwittingly thrown away every single day. Next time you get ready to throw out the old junk box from the attic, spend a few minutes having a good rummage just in case you let something important or valuable slip through your fingers. Remember recycling? Well, now there is upcycling! The idea is pretty simple, it’s just the name that is new and trendy. If you are throwing out some old furniture, an unwanted TV, or your spare fridge freezer, be sure to remember that just because they are of no use to you anymore, they will be like gold dust to someone else. Facebook now has a localised market where you can advertise your stuff to people nearby. You never know, there may be someone just a couple of doors down who will take your old washing machine off your hands. Not only are you putting your once treasured possessions to good use, you may even make a couple of quid in the process. Not all waste is unwanted electrical equipment, plenty of it is of the green variety, and the perfect ingredient for a healthy and happy garden. Don’t just bag up your hedge clippings and cut grass, start a composter in your back garden and make your own rocket fuel that will have your new plants growing big and strong in no time at all. Don’t stop there! 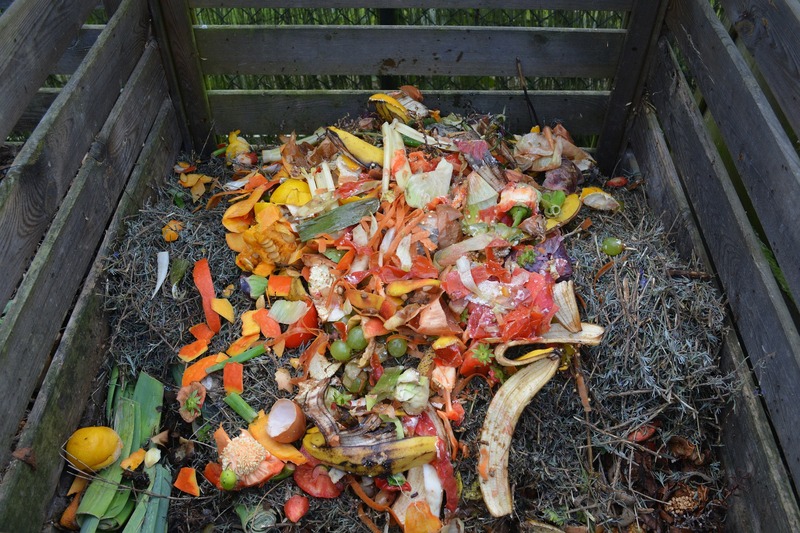 Just stop and think for a moment about the amount of food waste that we throw away every year. It’s not a few bags worth, there is tonnes of the stuff coming from every household up and down the country. Throw a handful a day onto your heap, and you’ll be saving on landfill whilst feeding your garden. Perfect! It may not feel like it at the time, but that pile of junk you have in the front garden is progress. Sure, you don’t want it sat there for weeks, but it is a sign that you are making the changes inside your home that will allow you to have the relaxing and calming indoor space you have dreamed about for so long. Taking the time to have a clear out, work on a conversion, or turn your hand to a spot of landscaping is one of the most constructive and productive things that you can do. A pile of waste is the very short term drawback of pushing forward and making some positive changes. Don’t be put off, take pride in the fact your pile shows a job in progress!